Non-contact eddyNCDT 3300 eddy current displacement sensors are designed for use in factory automation, for machine monitoring, for quality control and quality assurance. More than 80 differentes sensors models are available. The eddyNCDT 3300 controllers are equipped with high performance processors for signal processing and further processing. Three-point linearization enables almost fully automatic linearization, which provides high accuracies for any metallic target and installation environment. With a frequency response of up to 100kHz (-3dB), the eddyNCDT 3300 is suitable for high speed processes. The high resolution enables reliable detection of very small changes in displacement and distance in the sub-micrometre range. The eddyNCDT can be operated with almost every Micro-Epsilon sensor model. 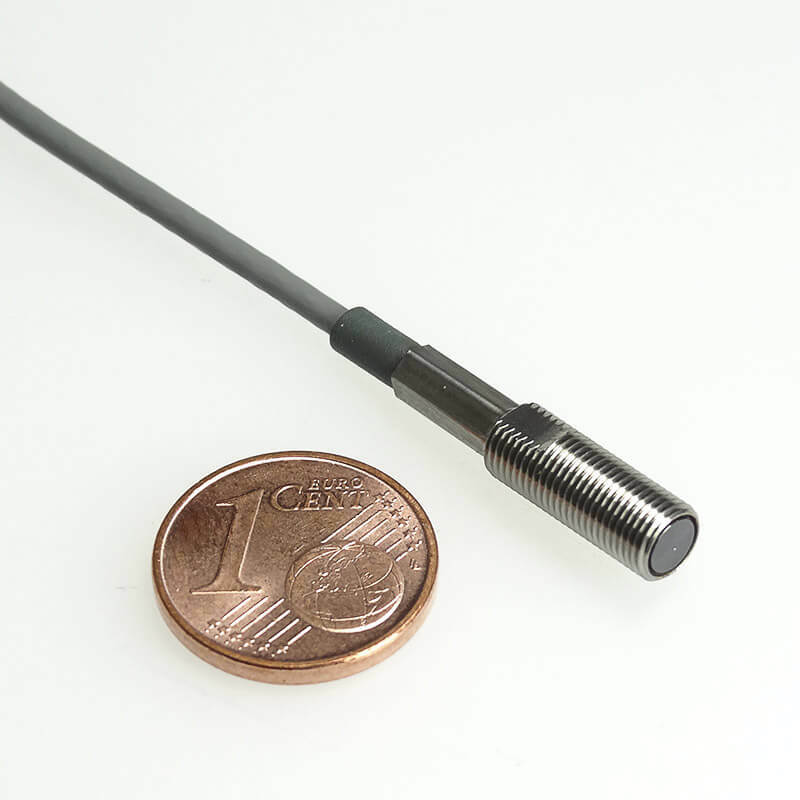 As well as standard sensors with conventional designs, miniature sensors can also be supplied that achieve high precision measurements of the smallest possible dimensions. Pressure-resistant versions, shielded housings, ceramic types and other special features characterize these sensors, which achieve highly accurate measurement results despite their small dimensions. The miniature sensors are primarily used in high pressure applications, for example, in combustion engines.